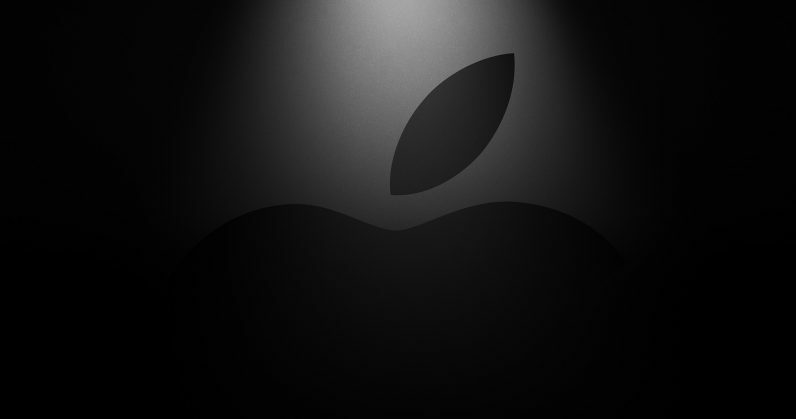 The unveiling will take place on March 25 at the Steve Jobs Theater on the Apple Park premises in Cupertino. The best place to follow along is right here on TNW, where we’ll cover the announcements as they happen. If you want to tune in and watch it live, here’s how and when you can do so.